5. Restart your Analysis Server in Services panel. 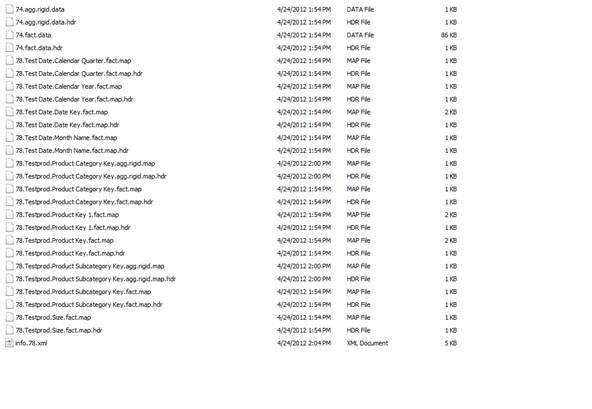 If you change the DataDir property of Analysis Server (i.e. the place that, by default, Analysis Services stores all its data) then you will lose valuable metadata about your installation – namely that you will lose all members of the fixed admin Server Role. The only user who can then connect to Analysis Server and carry out administrative functions is the user that installed the software. 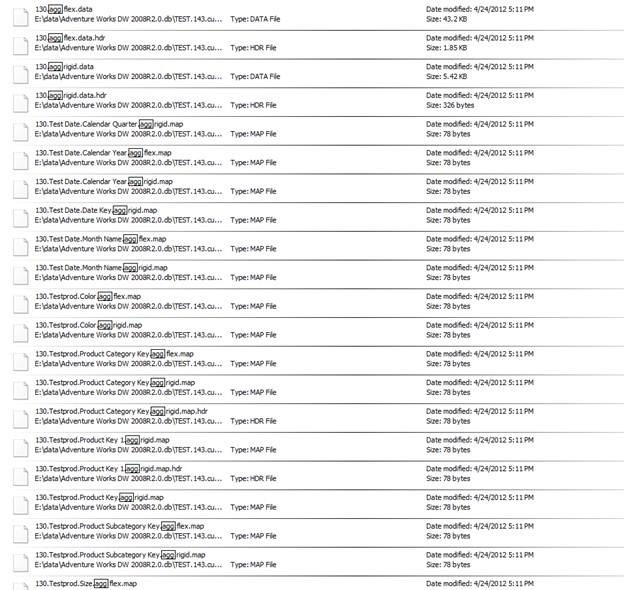 Then on Security tab you missed the Server Administrators …. Drop Down Script and select Script to a file, now follow below mentioned steps. 3. Restart your Analysis Server in Services panel. 5. Open Script File which we had saved earlier -> Script file will open in XMLA query window. 6. Execute Script and after that you will find all existing users in place. OPEN Database in BIDS – > Go to Partitions -> In Storage Location Chang the path to new one. Before saving ensure that in F drive you have directory with same name, else you will get error stating folder doesn’t exist. As soon as you hit save you will get this message – so you need to process partition to get it done. Once you process – you are good, you will get data in new drive-folder. 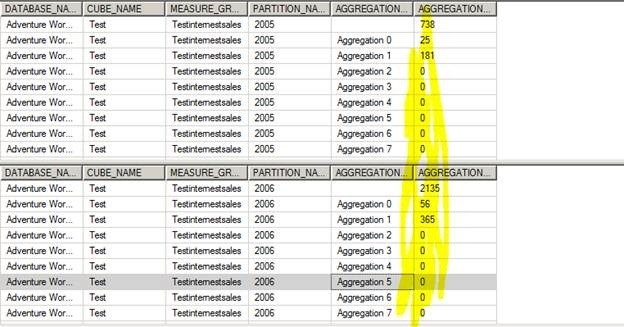 Guys, We have noticed customers asking a tool for Monitoring SSAS Activities; So we have added new features to an existing ASTrace of SQL 2005 and introduced a new version for SQL 2008/R2 & SQL 2012(MOLAP and Tabular). 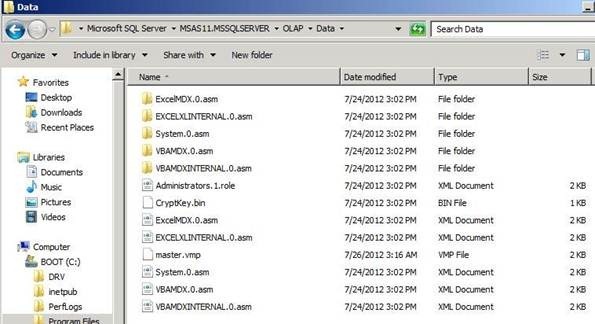 With this tool you can monitor minimum to maximum SSAS Information. Architecture is pretty simple, ASTrace runs as a service on any server which got prerequisite installed (as stated in documentation) -> collect trace information based on trace template for an SSAS Instance stated in configuration file (you can customize and use your own trace template) and finally pushes trace data into a SQL Table enabling you to query this SQL Table and pull required information. 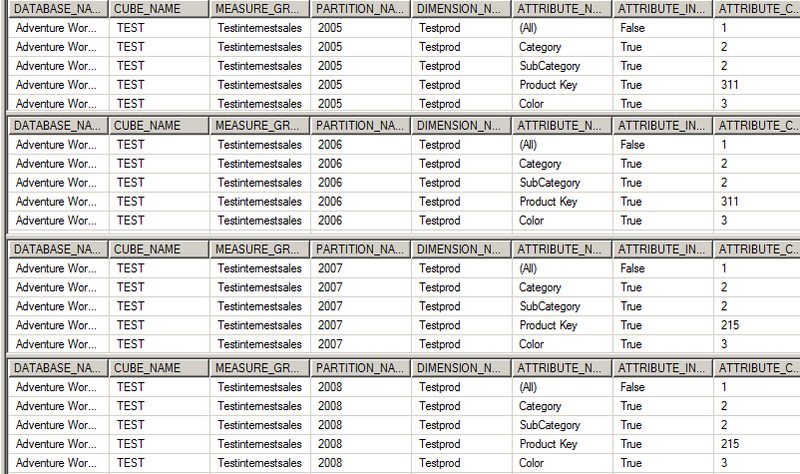 You can customize Trace Template, SQL Table and Database Name. Documentation will provide you an idea of enhancements which we had done in new version of ASTrace. By design, ASTrace will stop auditing whenever you restart the Analysis Service instance. Therefore, any time that you restart Analysis Services you will also need to restart the ASTrace service. This workaround is required because trace files are always truncated by the function, InitializeAsWriter. 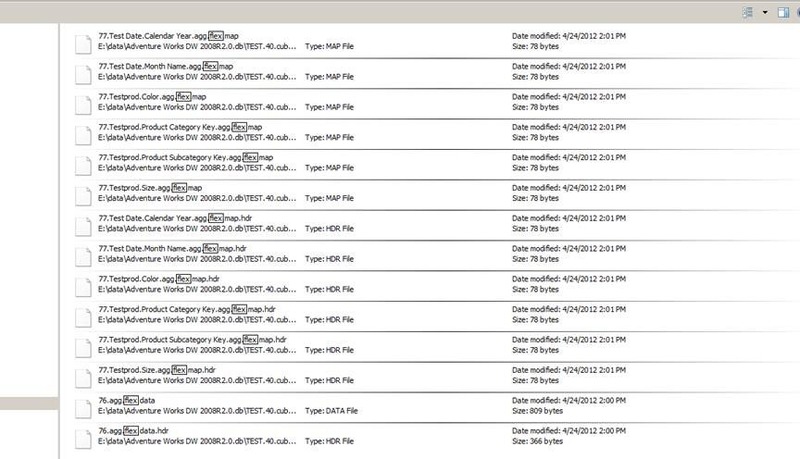 Unless you take action to save the existing trace information, when the service restarts, all previous trace information would be lost. To preserve the trace information prior to the service restart, the ASTrace utility programmatically creates a table, adds a timestamp, and writes any existing trace to the time-stamped table. This lets you maintain a history of events prior to the service restart. 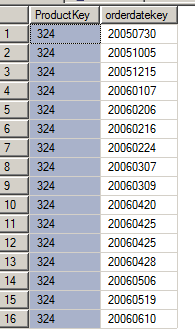 This trigger enables you in collating the result of all ASTrace table and you can run a SQL query for pulling information against single table. Feel free to ping me if you need any assistance. These is a sample tool and will not be supported by CSS. ProcessUpdate applies only to Dimension. It is the equivalent of incremental dimension processing in Analysis Services 2000. 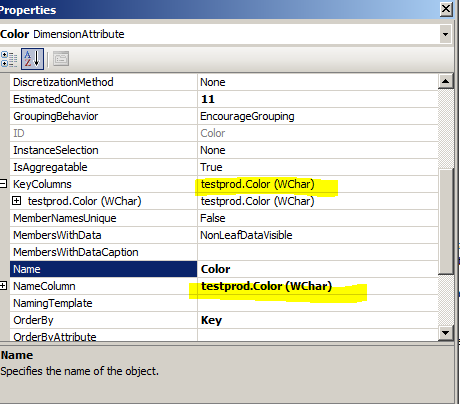 It sends SQL queries to read the entire dimension table and applies the changes—member updates, additions, deletions. 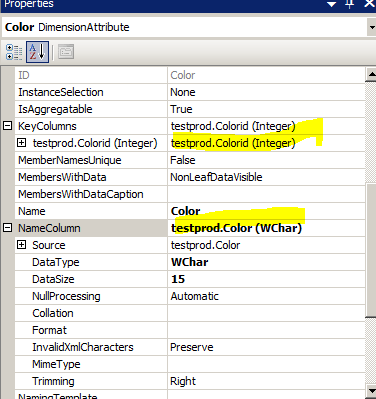 Since ProcessUpdate reads the entire dimension table, it begs the question, “How is it different from ProcessFull?” The difference is that ProcessUpdate does not discard the dimension storage contents. It applies the changes in a “smart” manner that preserves the fact data in dependent partitions. ProcessFull, on the other hand, does an implicit ProcessClear on all dependent partitions. ProcessUpdate is inherently slower than ProcessFull since it is doing additional work to apply the changes. After ProcessUpdate you need to Process Indexes on the Partitions. The simple approach of dealing with such problem is to do default processing on associated Cubes, default processing will create dropped Aggregations and Bitmap indexes for affected partitions. Lazy processing is the mechanism by which the Analysis server automatically builds bitmap indexes and aggregations for dimensions and partitions. Lazy processing is done in the background at a low priority, so it does not interfere with foreground operations such as user queries. The advantage of lazy processing is that it reduces the foreground processing time and the cube is available earlier to users, albeit with lower performance. 2) ProcessAffectedObjects while Processing Dimension (Process Update) – that tells the server to reprocess other objects impacted by this command, benefit of this is All Affected Objects will be process in same Batch. 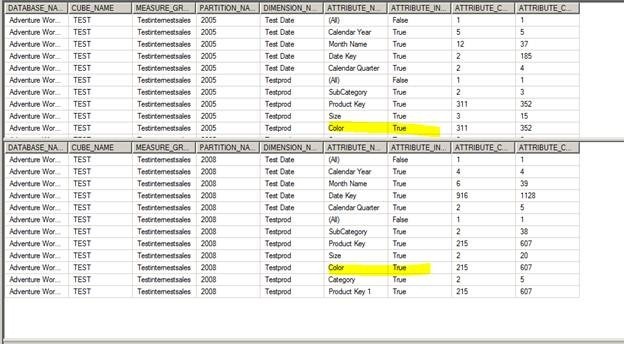 Scenario A: Update a Product Color (Attribute Key is Color) for a single Product which had a Historical Record in Year 2005 and 2006. With Color – it got Flexible Relationship. Key Col and Name Col is Color. Checking if Indexes are in Place, if you notice here For Color in all years Indexes are in Place. Scenario C In earlier mentioned Scenario – Color is Key Column, for testing I have changed the Key Col – ColorID and Name Col. Kept as Color. If your design is somewhere near to Scenario 1 or 2, Indexes / Aggregates will get dropped but if you are following the practice given in Scenario 3, It will not drop indexes because it’s not impacting the Key Col (and that’s why it’s a suggested practice to use Name Col for Attributes).